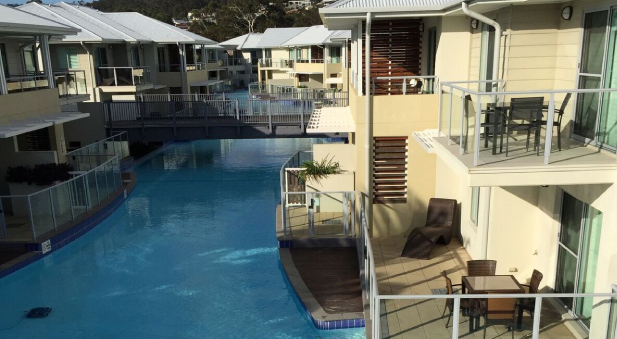 Fishing Line, Fuel & Bait Needed in Townsville! 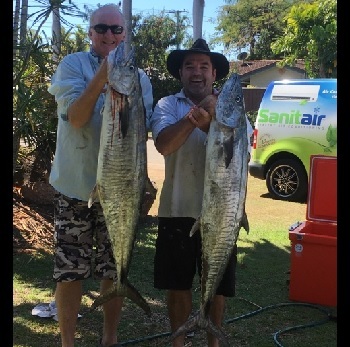 The benefits of living and working in tropical north Queensland for local Sanitair Townsville owner/operator Todd Kelly, is that he gets to indulge in his passion “Fishing”. 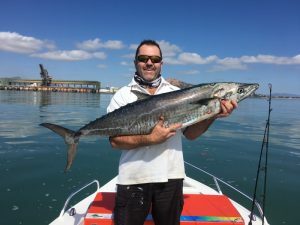 Todd reckons the waters off Townsville produce some of the best quality fish in Australia. Looking at some of his photos one might agree. 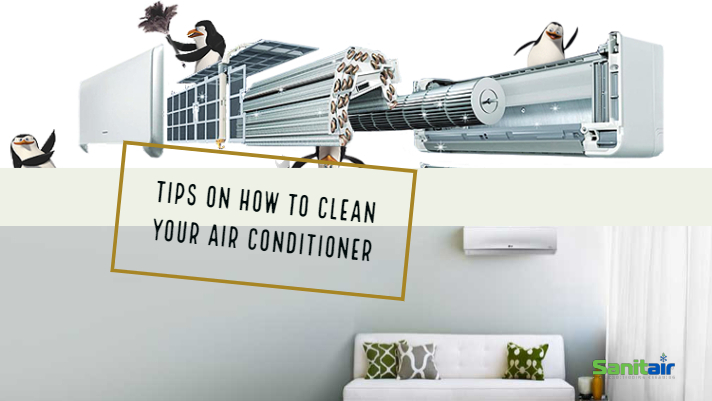 Todd must love cleaning, because when he is not found cleaning air conditioners he can usually be found cleaning fish! Unfortunately for Todd, the weather is starting to warm up. He knows he has to take every opportunity to wet a line before his phone rings off the hook. 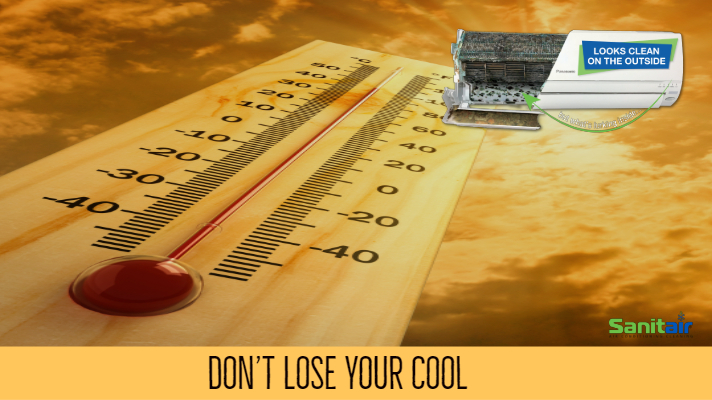 With a very hot summer predicted this season, Todd’s services will be in high demand from his very happy loyal customers along with all of the new customers that every Summer brings. Getting in early is advised before the heat really sets in. You will be helping a nice guy fuel his boat, replenish his line and buy some bait. 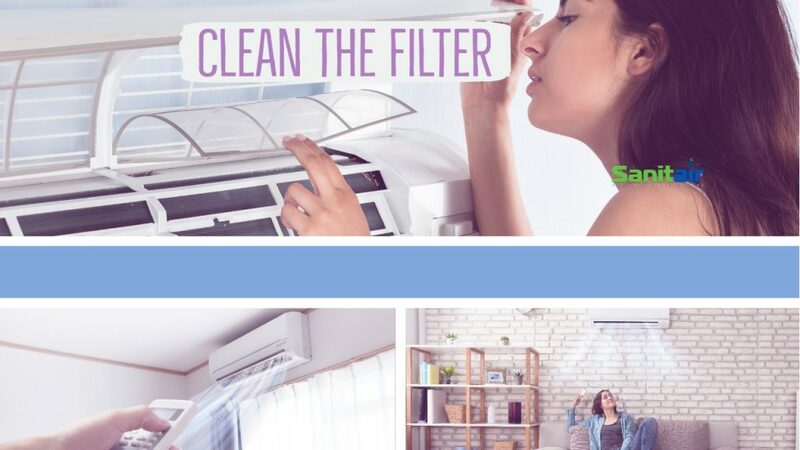 To avoid leaking air conditioners, fishy smelling aircon’s and expensive power bills this summer, usually caused by neglected air conditioners call Todd Kelly at Sanitair Townsville Today. 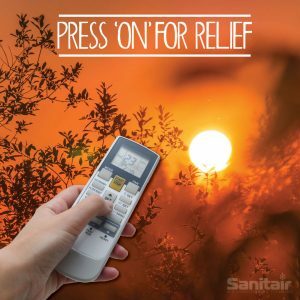 FREECALL: 1800 130 168 and enter your post code when prompted. 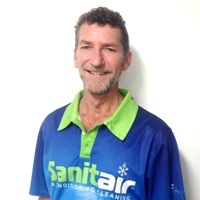 If you don’t live near Todd, don’t stress Sanitair has you covered with over 50 locally owned and operated businesses just like Todd (who also like to fish) located all over Australia. 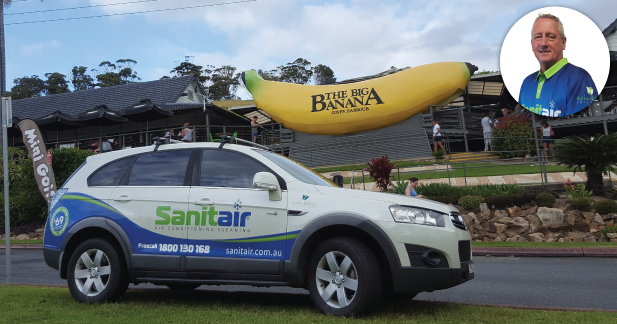 Simply visit www.sanitair.com.au or Freecall: 1800 130 168 and enter your postcode when prompted.